BLUESFEST 2018 is only two weeks away, and you may have your ticket already sorted out, but do you know what new music you will be listening to? A number of performers on this year's line-up have recent new albums and music releases, so here is a quick list of what to expect. HENRY Olusegun Adeola Samuel, known professionally as Seal, is an English singer and songwriter. He has sold more than 20 million records worldwide and is known for his international hits, including Kiss from a Rose, which appeared on the soundtrack to the 1995 film Batman Forever. He was a coach on The Voice Australia in 2012 and 2013, and returned to Australia to work as a coach in 2017. 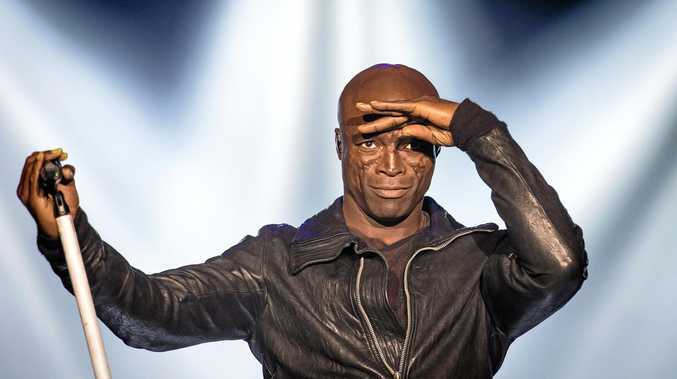 Seal's latest release is Standards, his tenth studio album, includes covers of hits such as Luck Be a Lady, Autumn Leaves, I Put a Spell on You, I've Got You Under My Skin and It Was A Very Good Year, among others. While promoting Standards, Seal said this was the one album he had always wanted to make. "I grew up listening to music from the Rat Pack era, so recording these timeless tunes was a lifelong dream," Seal said. "It was a true honour to collaborate with the same musicians who performed with Frank Sinatra and so many of my favourite artists, in the very same studios where the magic was first made. "It was one of the greatest days of my recording career." * At Crossroads stage on Sunday, April 1, 6.15pm. ROBERT Anthony Plant is an English singer, songwriter and musician, best known as the lead singer and lyricist of the rock band Led Zeppelin. 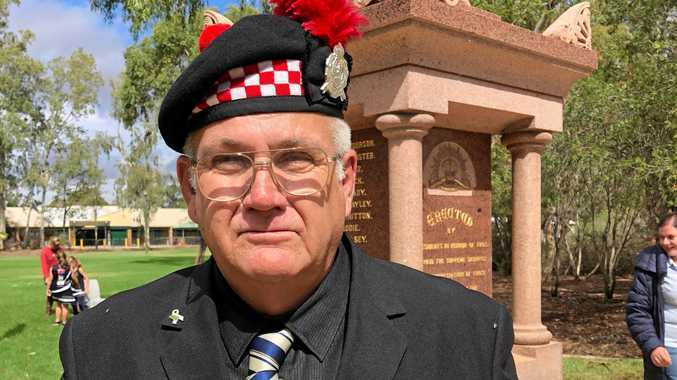 A powerful and wide vocal range (particularly evident in his high-pitched vocals) has given him a successful singing career spanning more than 50 years. 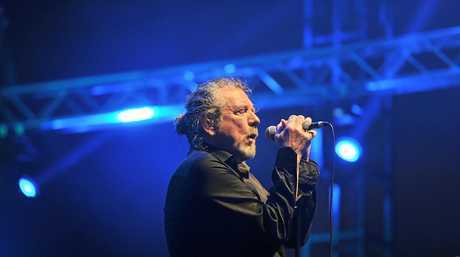 Plant is regarded as one of the greatest singers in the history of rock 'n' roll. In 2006, Heavy Metal magazine Hit Parader named Plant the Greatest Metal Vocalist of All Time. Carry Fire is the name of his 2017 release, his 11th studio album. It is the second studio album on which Plant is backed by the Sensational Space Shifters. The release was honoured as the best-selling UK Americana album at the 2018 UK Americana Awards. * At Crossroads stage on Friday, March 30, 10.30pm. 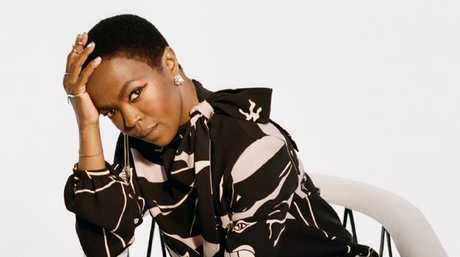 Ms Lauryn Hill will play and exclusive show at the Byron Bay Bluesfest. LAURYN Noelle Hill is an American singer, songwriter, rapper, record producer and actress. She is best known for being a member of The Fugees and for her critically acclaimed solo album The Miseducation of Lauryn Hill (1998), which won numerous awards and broke several sales records and remains her only release to date. * At Mojo stage on Friday, March 30, 10pm. The band First Aid Kit. Supplied by Sony Music. NEVER heard of them? Well, you should have. First Aid Kit is a Swedish folk duo that consists of the sisters Klara (vocals, guitar) and Johanna Söderberg (vocals, keyboards, autoharp and bass guitar). When performing live, the duo is accompanied by a drummer, a pedal steel guitarist and recently a keyboard player. In 2008, the sisters became internationally known by their YouTube video cover of the Fleet Foxes' song Tiger Mountain Peasant Song, that gained significant Internet popularity. They have now released four albums, two EPs and a handful of singles. In 2015, they were nominated for a Brit Award as one of the five best international groups. Their latest album is Ruins, released last January. * At Mojo stage on Sunday, April 1, 4.15pm. READY to delve into some Latin rhythms? Juan Esteban Aristizábal Vásquez, better known as Juanes (for the contraction of his first and second name), is a Colombian musician. In 2000, his solo debut album Fíjate Bien (Have A Closer Look) won three Latin Grammy Awards. 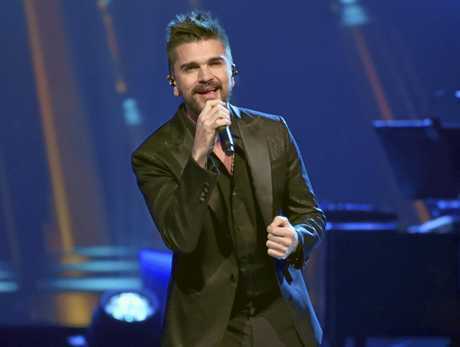 Juanes has sold more than 15 million albums worldwide. He has won, among others, 20 Latin Grammy Awards and two Grammy Awards. His latest release was Mis Planes Son Amarte (My Plan is to Love You). * At Mojo stage on Friday, March 30, from 4.30pm and on Saturday, March 31, from 6.15pm.